Through the Culligan Cares program, the Culligan network of dealers donate their resources and time to help those in need. Hurricane Harvey has left a path of devastation in it’s wake, and as a company specializing in clean drinking water, Culligan recognizes the need for clean water for those that have been displaced. As of today, 75,000 bottles of Culligan water have been provided to Convoy of Hope for distribution to those in need, and we will continue to provide more as Texas works towards recovery. An additional 45,000 bottles of water have been distributed to local dealers in the Houston area to support over 200 first responders from throughout Texas. 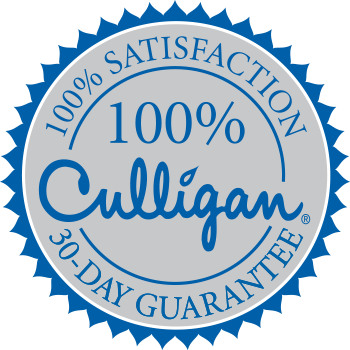 To learn more about Culligan Cares or if you are someone in need visit CulliganCares.org. For those who are interested in making a donation, visit culligancares.org/donate.aspx.